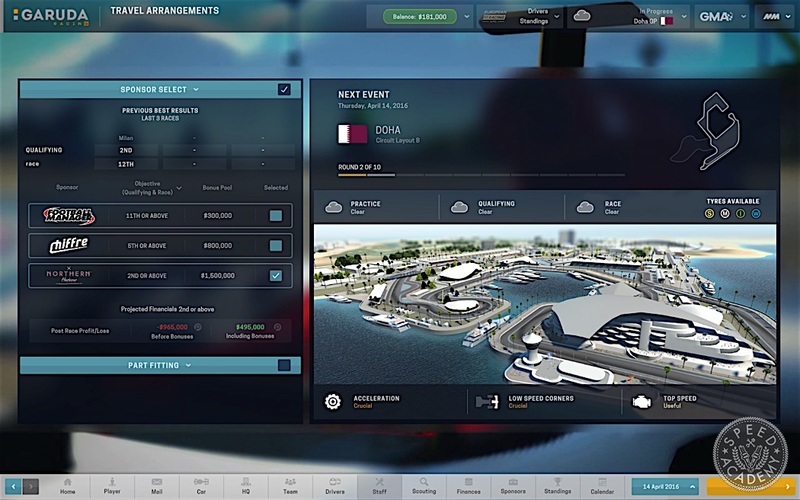 A few months ago, I wrote about the upcoming desktop version of one of my favorite motorsport mobile games, Motorsport Manager. 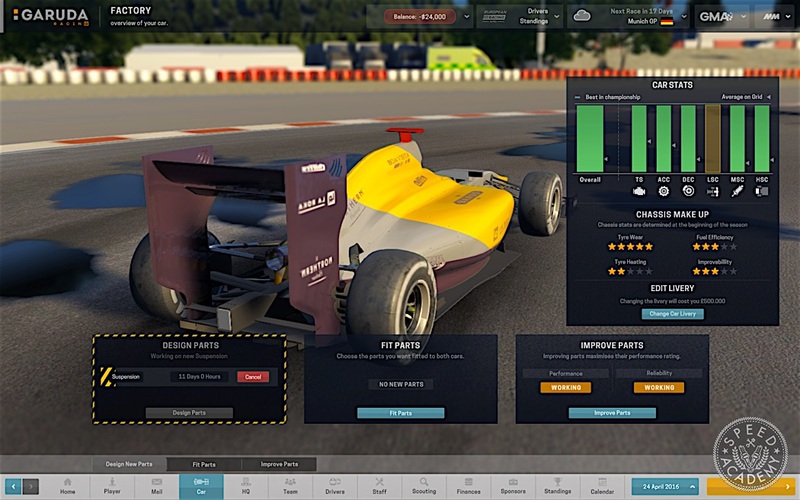 Having spent many hours taking my team to the top of the standings in this addictive strategy game, I can vouch for how engaging it is to manage a race team, where you’re caught up in the challenges associated with hiring and firing staff, building up the team headquarters, developing new parts for the car, and scouting new drivers while developing your existing ones. You also have to deal with series politics and make sponsorship deals to keep the team’s finances in order. 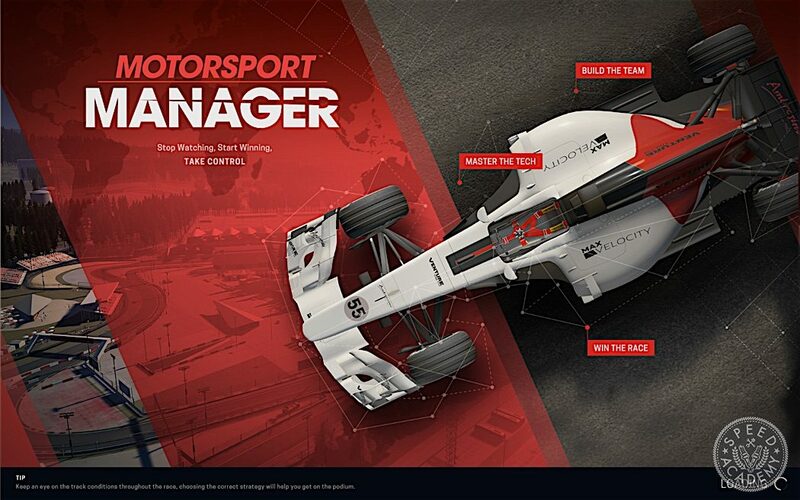 Add to that the strategy of race day decisions on car setup, driver aggression, engine mode, tire choice, refueling, and pit strategy and you’ve got a really compelling mix of management and strategy gaming, and I’m happy to report that based on my preview of the desktop version, developed collaboratively by SEGA Europe and Playsport Games (the mobile app developer), all of the gameplay I love about the mobile version remains intact and but is now far more detailed and more challenging thanks to the added depth the desktop version provides. Plus it’s a far more visually rich gaming experience with beautifully designed 3D environments and even a customizable avatar for your character. 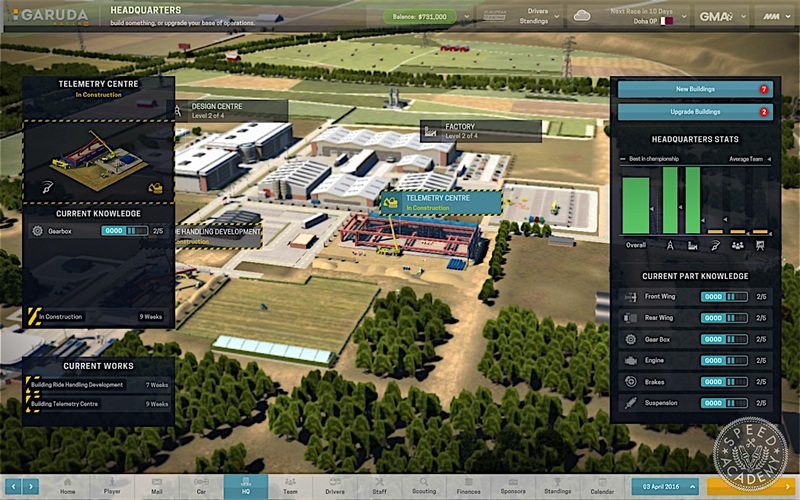 Some of the standout features of the desktop version (available for both PC and Mac and due to go on sale this Fall) include the ability to develop new parts for your car. This costs money, of course, so you have to pick your development projects wisely. 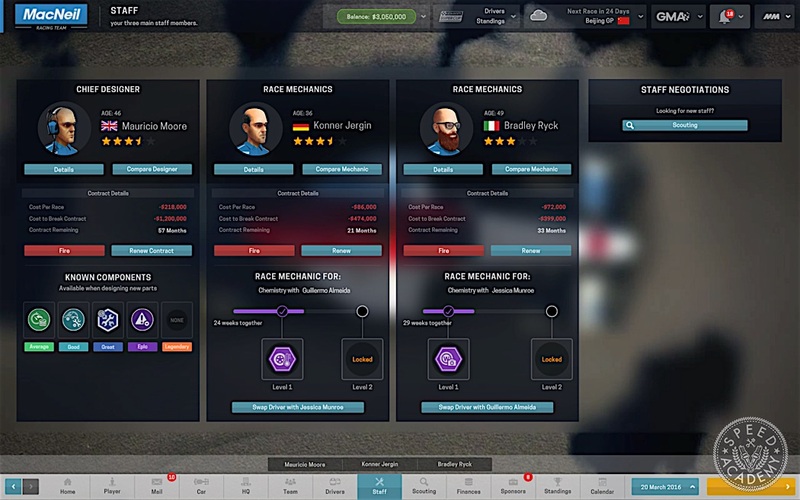 And as I learned while playing the game, some of the parts you develop come with a Risk Level attached to them, meaning the new part will improve the car’s performance but may be unreliable or break the rules. If you get caught with an illegal part on the car, as I did with a suspension upgrade, that race victory can quickly turn into a 6th place finish. This penalty really hurt, since I had selected a Sponsor Bonus that required one of my drivers to finish in the Top 2 spots, so not only did the part I spent $500,000 developing get banned from future use, the penalty also cost me $1,500,000 in sponsorship bonus money. Ouch. 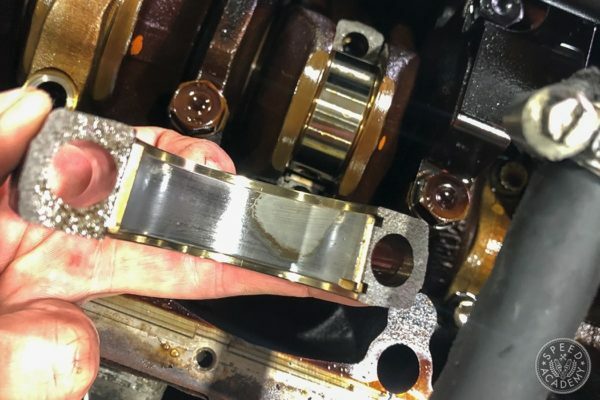 The alternative to developing risky parts is to improve your existing parts, by putting your team mechanics and factories to work on them. 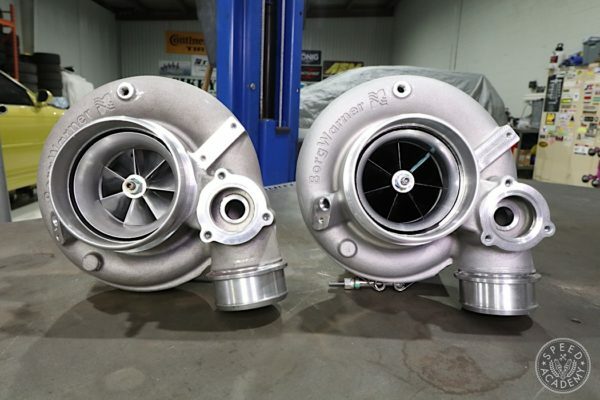 This takes time, though, so the speed of progress is slow and in the fast-moving world of motorsport it’s hard to pass on the quicker turn-around of designing new parts, even if doing so comes at a cost and at a higher risk level. 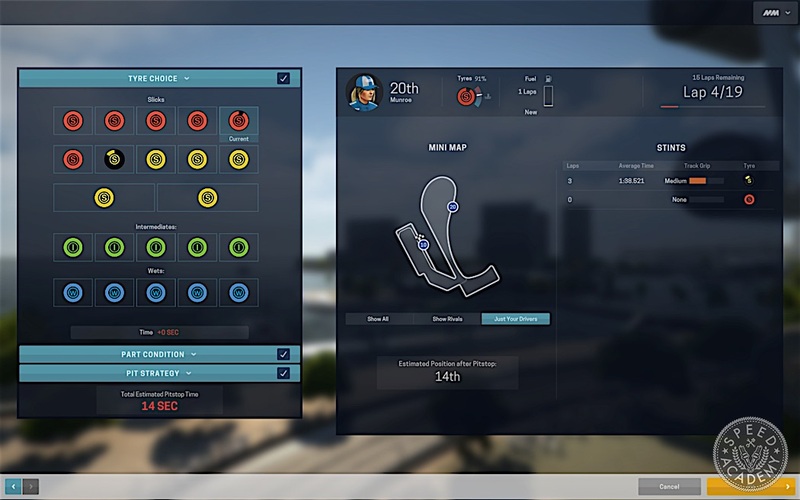 This is just one of many areas within Motorsport Manager where you have to make strategic decisions that will impact your team’s performance come race day as well as during the development cycle between races. 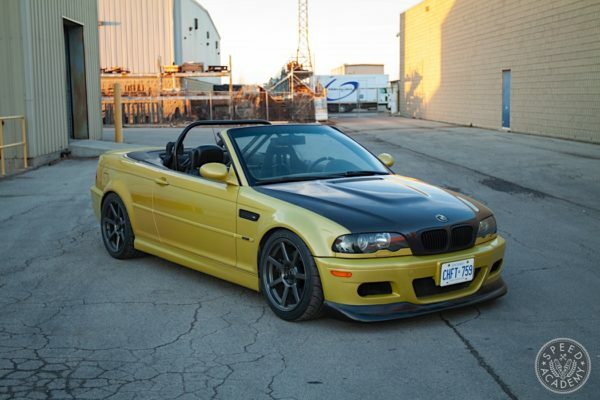 Staffing is particularly important since the stronger team you can assemble the stronger your car development and race day performances are likely to be. Hiring a new Chief Designer or Race Engineer isn’t cheap, though, and negotiations can go very badly if you mishandle them. Lowball offers can mean the talent will walk away and never talk to you again, so you have to play it smart here. You also need to look at the financial cost of firing your existing Designer or Engineer. 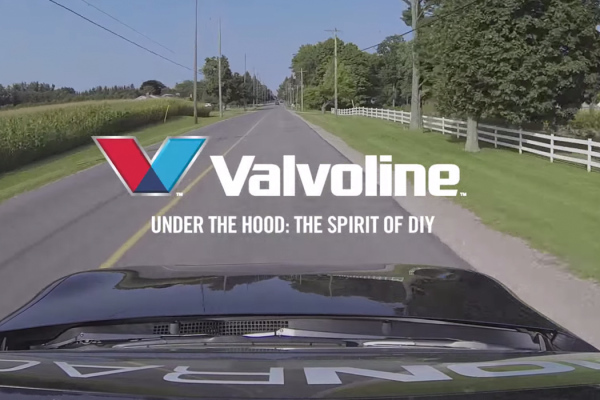 I really enjoyed drilling down into the many layers of the team building and HQ building process, but the racing is also a lot of fun. Changes in weather can throw off a winning strategy in a hurry, so you really have to keep an eye on weather conditions and be ahead of the curve on pit strategy and in particular tire choice. 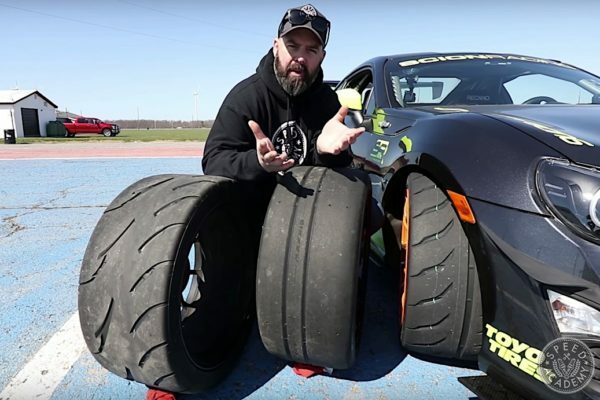 You also have to keep an eye on tire temperature and set the driver’s aggression level accordingly, since overheating the tires will cause them to wear out faster and reduce lap times and not getting them hot enough will cause them to grain and lose performance. And just as importantly, you need to keep an eye on the condition of the car and set the engine and driver modes accordingly. If everything looks healthy and you want to attack then turn the modes up, but if some parts are looking like they may not last the whole race you’ll need to turn down the modes to conserve them. And of course you also have to watch your fuel level, since managing fuel consumption and filling up the right amount during pit stops is critical too. 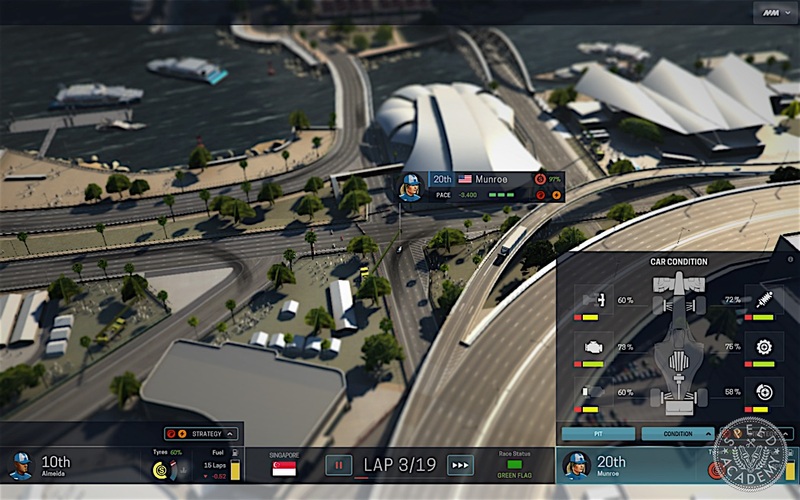 Oh, and I also love the fact that you can speed up or slow down the passage of time during races (as well as pause the action), since this lets you control the pace at which the racing unfolds and keeps the gaming experience moving along quickly when you want it to but can be slowed down during those critical moments in the race. 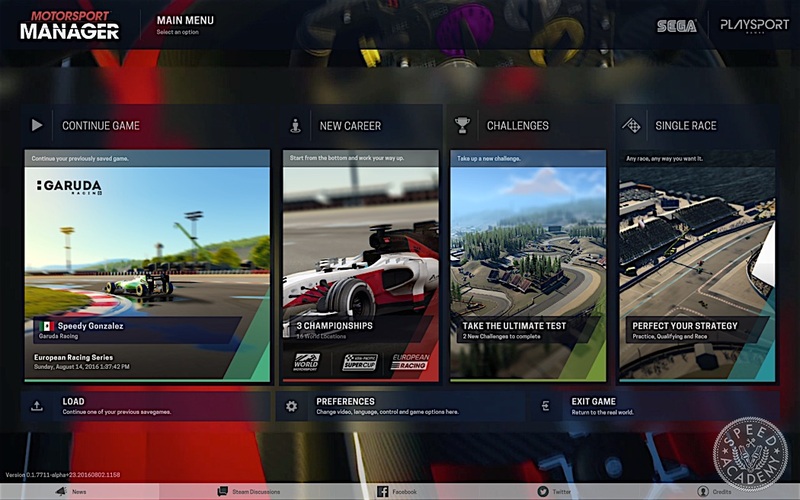 Although the preview version of the game only let me get three races into a season, I can tell you I’m already looking forward to getting my hands on the full version since I feel like I have some unfinished business to take care of. I’m not at all satisfied with the team I assembled or the race strategy mistakes I made, so I’m itching to sink my teeth into the full version and build my very own racing empire.